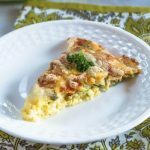 Crustless 3 Cheese Asparagus Quiche is an easy dish to put together and is perfect for company or any meal of the day. It’s a snap to put together and easy to customize to your tastes. Growing up you could order your eggs two ways. Scrambled or fried, and fried meant runny. Our eggs have come a long way. For instance, just take this Crustless 3 Cheese Asparagus Quiche. The more efficient we get, the more we have to do and the less time we have to do it in. How does that work? When I was a little girl I used to ride with my grandmother out to a friend’s farm to pick up a dozen eggs. My grandmother would sit and visit over a cup of coffee. 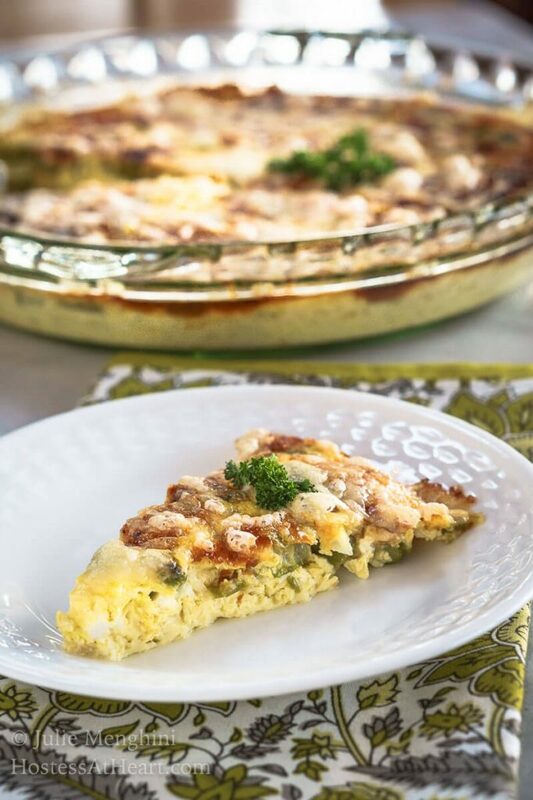 I’d love to sit with a friend and share this Crustless 3 Cheese Asparagus Quiche! Those eggs were a great reason to socialize, and we always had some amazing eggs for breakfast. I doubt my grandmother gave us an option of how we wanted them. 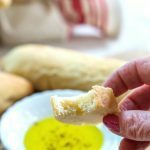 They were fried with a piece of toast to dip in those runny yolks. 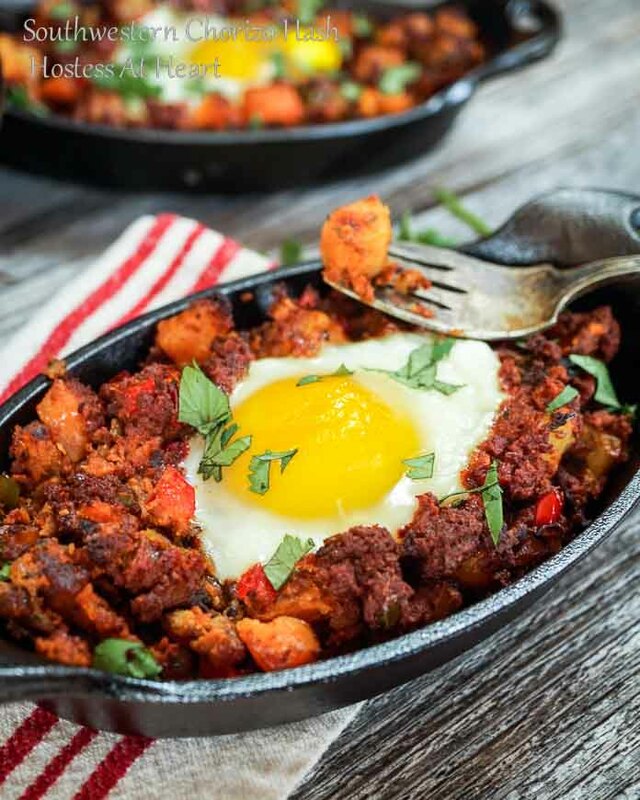 Today we have so many ways to enjoy those humble eggs. We still have our simple breakfasts or what I always thought fancy, quiche. I’m here to tell you that there isn’t anything fancy about making quiche. It’s a great dish that just sounds fancy. It also impresses the folks that I make it for. Crustless 3 Cheese Asparagus Quiche is an easy dish to put together and is perfect for company or any meal of the day. It's a snap to put together and easy to customize to your tastes. Preheat oven to 350°F. Coat a 9-inch pie plate with non-stick cooking spray. In a separate bowl, whisk eggs until smooth. Add Gruyere Cheese, Parmesan cheese, onion, and asparagus. Stir until combined. 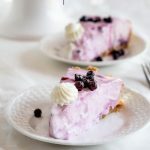 Pour into the pie plate and bake for 40 minutes. Remove from the oven and sprinkle with Mozzarella cheese. Return to the oven and bake an additional 4 minutes. Let plate cool for 5 minutes before cutting and serving. Frozen vegetables can be used but must be thawed and extra water pressed out. Let’s just keep how easy this dish is a secret. It will just make those people that we make it for feel special. That’s what’s important to me regardless of how easy or difficult is is. 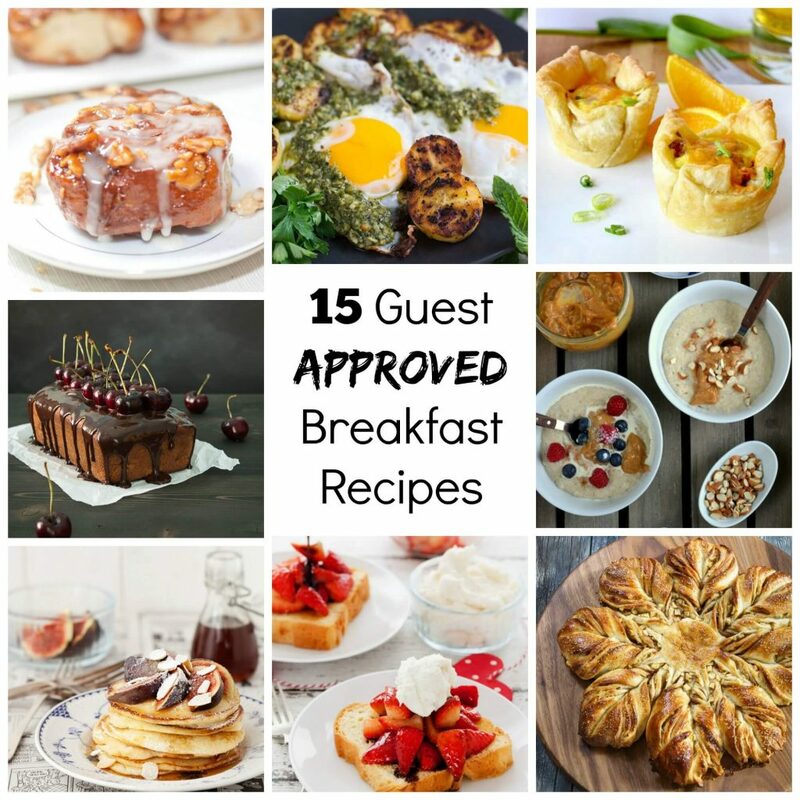 Do you need other ideas for amazing breakfasts or brunch? I am so in love with quiche with and without the crust. So this 3 cheese asparagus version is perfect for me! Thanks for sharing these with us, Julie! Happy FF! 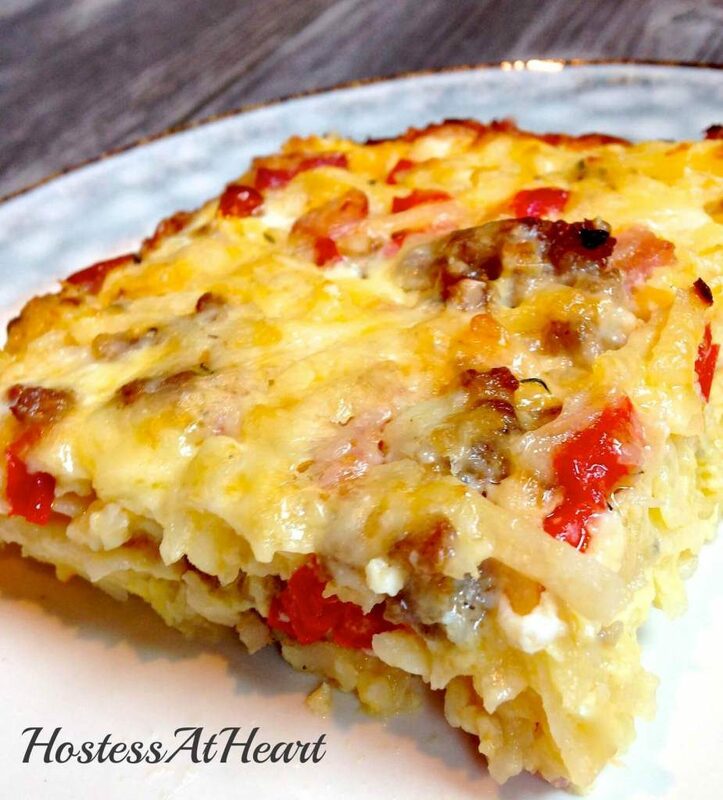 I used to make crustless quiche all of the time…. when did I stop and why!?!? This looks SO good. I love the crispy top especially. Yummy! Thank you, Josette! I wonder now why I even put a crust on them too. Thank you Ai! I don’t know why I don’t make these more often! I love crustless quiche! And this one sounds really good to me! Thanks for sharing, Julie. And happy FF! Thank you so much, Jhuls! I hope you have enjoyed this wonderful FF too! 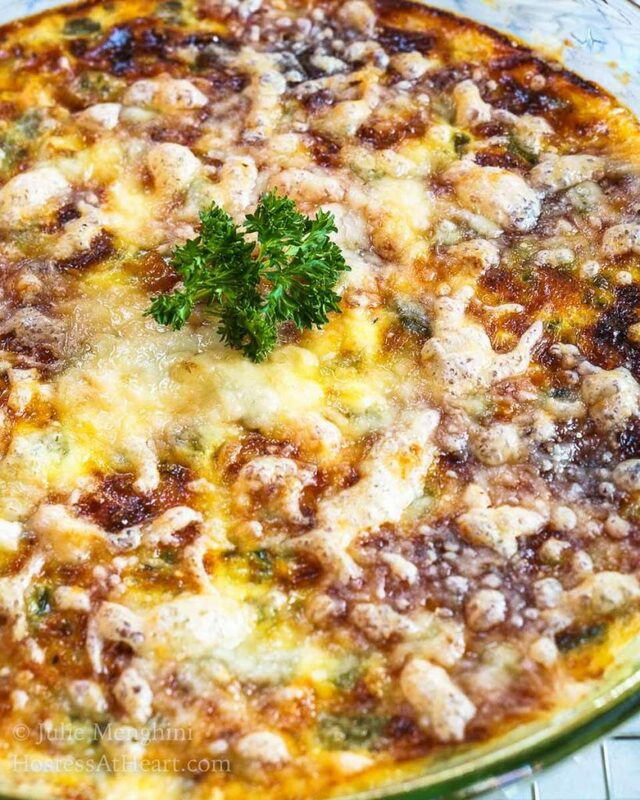 Your crustless quiche looks amazing and it’s so easy to make. I will definitely try your recipe this weekend. Thank you, Ana! It is so easy to make you is even good leftover. Let me know what you think. Love this! I’d eat this very happily, any day of the week! It is so easy and delicious. Thank you! 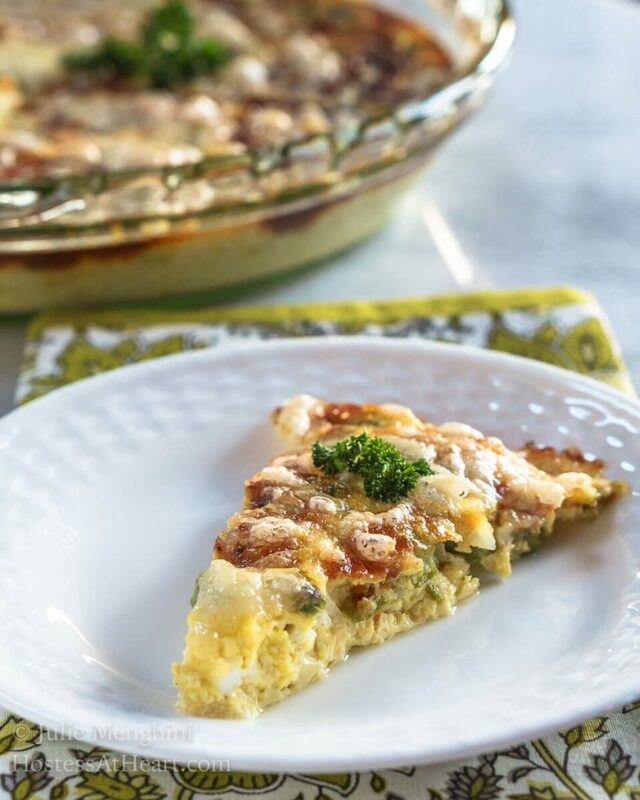 I love crustless pies and quiches – they seem so much healthier. I know I’d love the Gruyere cheese in this recipe. 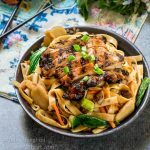 Such a simple recipe, yet it oozes deliciousness and style! You’re getting quite spiffy with the videos now ain’t ya? Very nicely done Julie! Thank you Loretta! 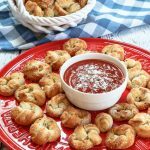 I loved how easy this recipe was and anything with Gruyere is yummy in my book. I need a little experience with these videos LOL!